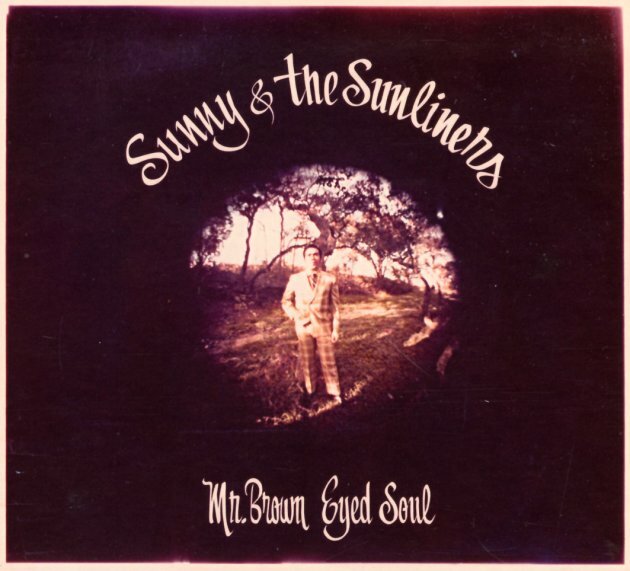 Insanely wonderful work from the Texas scene at the end of the 60s – a huge collection of the English language soul songs of Sunny & The Sunliners! The group first hit national fame in the earlier part of the 60s, with a sweet falsetto crossover hit – but as the decade moved on, they balanced their music equally between Spanish and English tunes – the former in more of a Tex-Mex mode, the latter in a wonderful version of sweet soul! In a way, Sunny's work here is a lot like Joe Bataan during his Sweet Soul years – a heartbreaking blend of Latin roots and east coast soul – produced with a rootsy vibe that really gets right to the heart of the matter! Sunny's work has never been reissued properly – especially the soul tracks from this period – and the collection is an ear-opening listen all the way through – and one that should hopefully put the group right up there with material by The Delfonics, Moments, and other sweet soul groups. Titles include "Smile Now Cry Later", "Put Me In Jail", "Should I Take You Home", "Cross My Heart", "Get Down", "Rain Makes Me Blue", "Outside Looking In", "My Dream", and "Open Up Your Love Door". © 1996-2019, Dusty Groove, Inc.